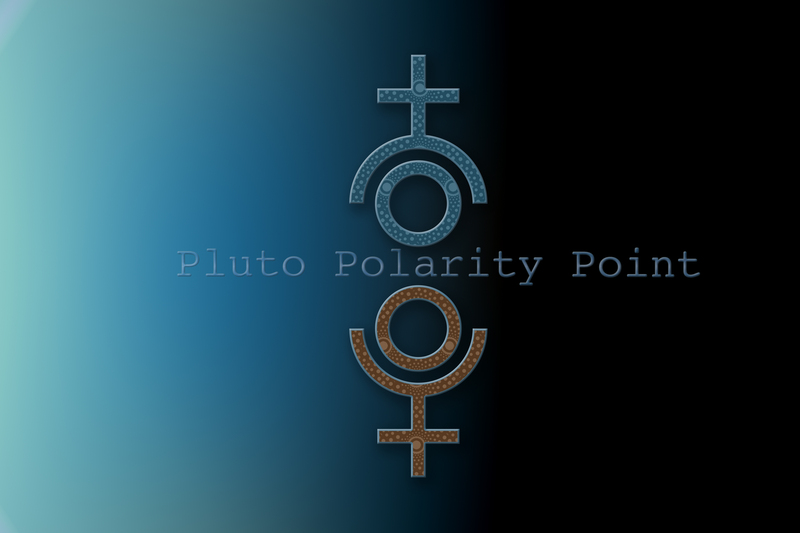 The Polarity Point of Pluto offers some interesting release to the whole process related the healing of the personality. 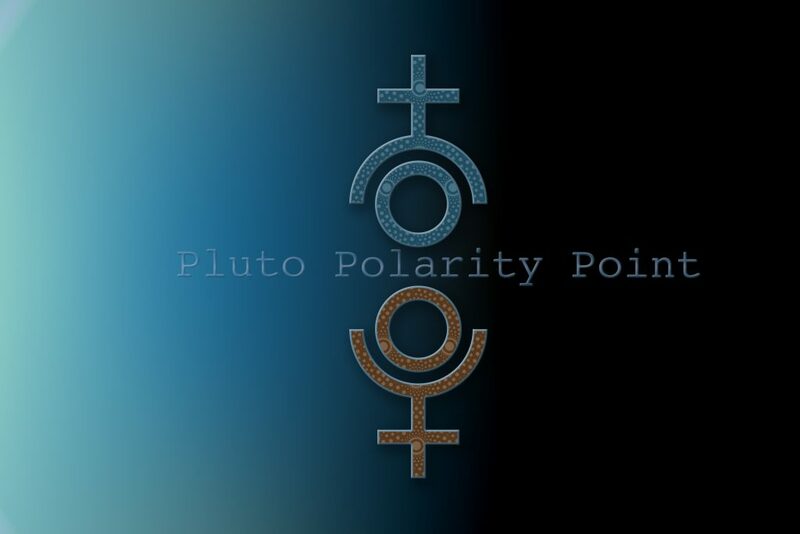 Pluto is a principle related to transformation and death, in this case the death of the aspects of personality that is not supporting further growth. 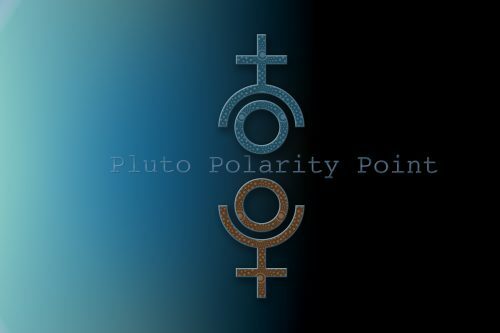 The area where we have Pluto is thus related to some intense struggles within the persona and in this class we will go through the shadow and the healing of this particular aspect of the psyche. We will use the charts of the participants, max 5 charts. I also offer special Pluto readings and if you are wanting to join this class and get an individual consultation with me, the price is 150 US$ for the package (1 hr reading+class). This will give you an opportunity to put Pluto there on the menu and focus in on self-empowerment and living a life in love and dignity.